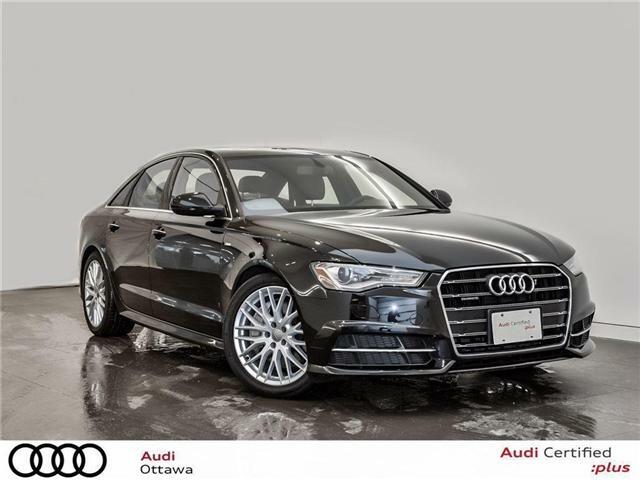 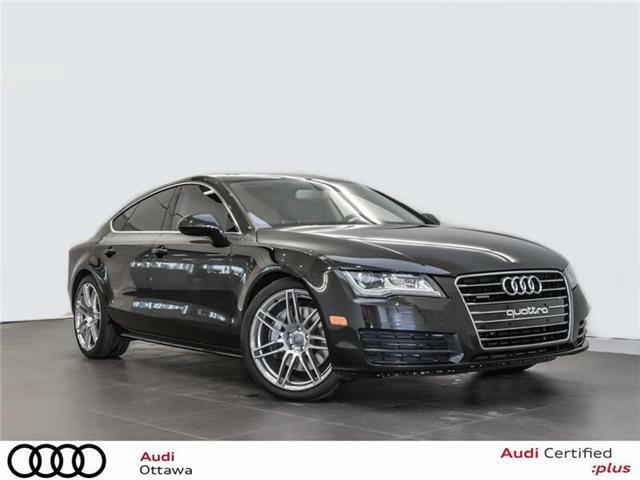 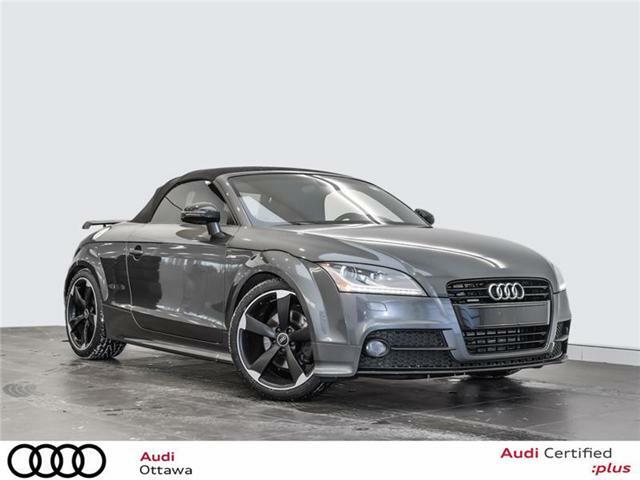 An Audi Certified :plus vehicle delivers pure driving pleasure, impeccable quality and absolute engineering integrity. 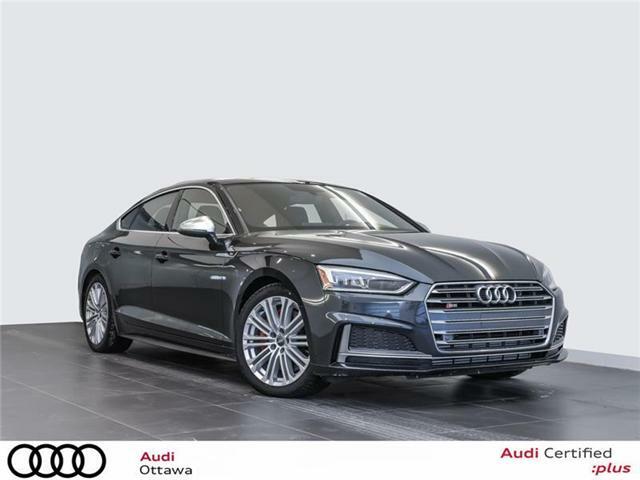 Audi Certified :plus means that the pre-owned Audi you are buying has been returned as close to its original condition as possible with Audi’s industry-leading 300+ point inspection. 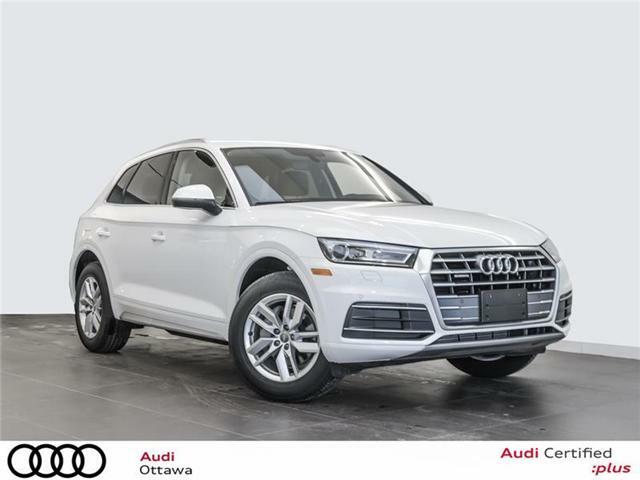 Audi Certified :plus vehicles can only be found at authorized Audi Dealers, where Audi trained professionals provide the “Audi” approval. 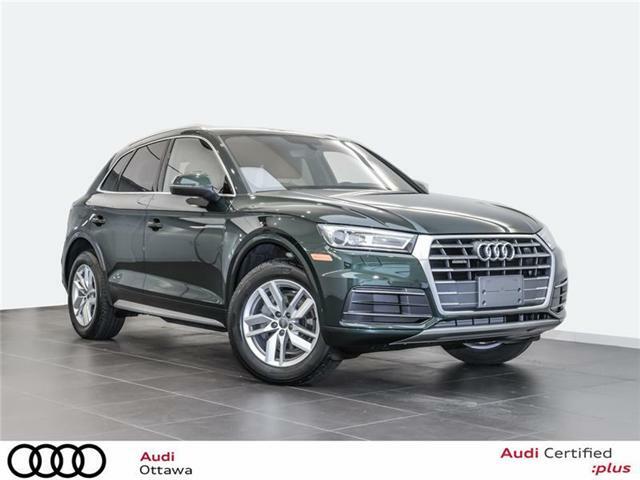 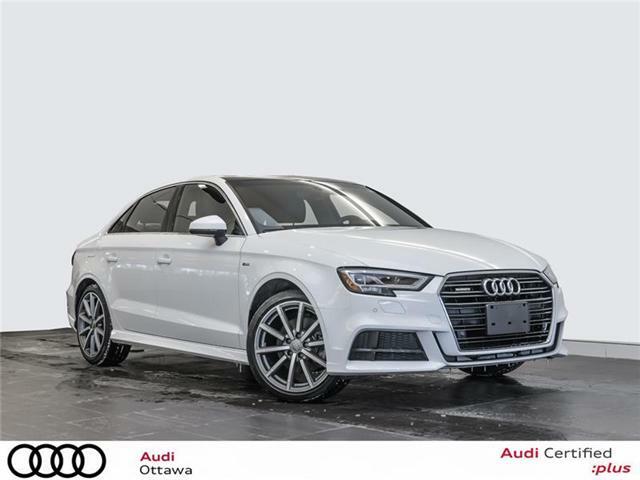 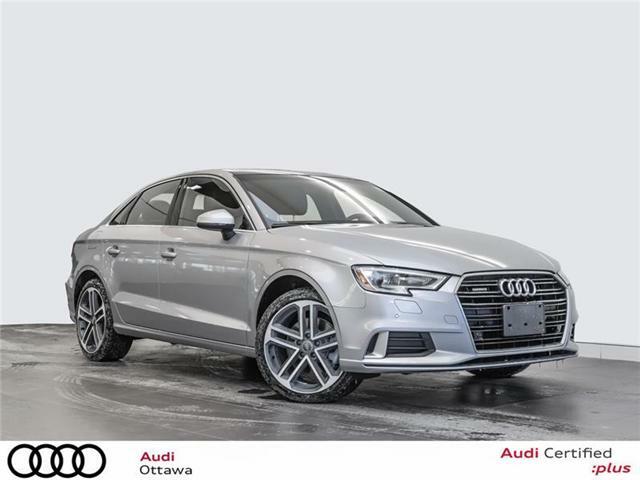 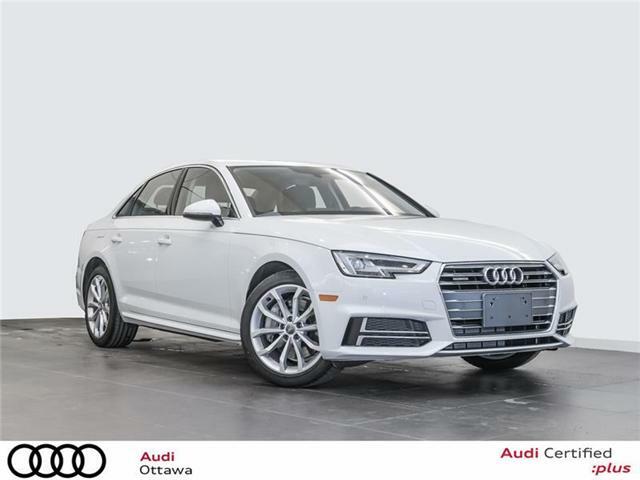 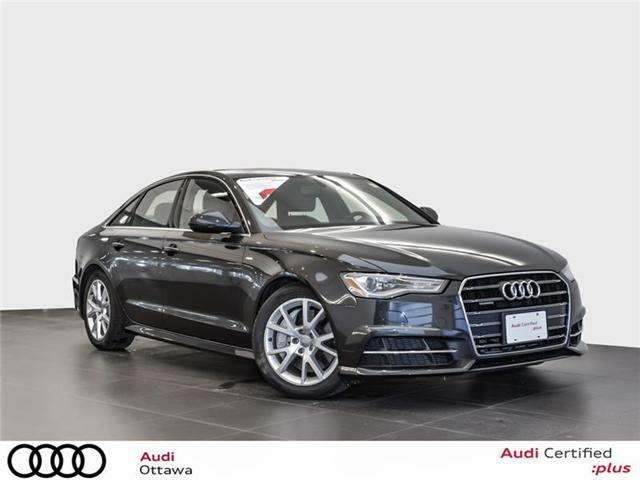 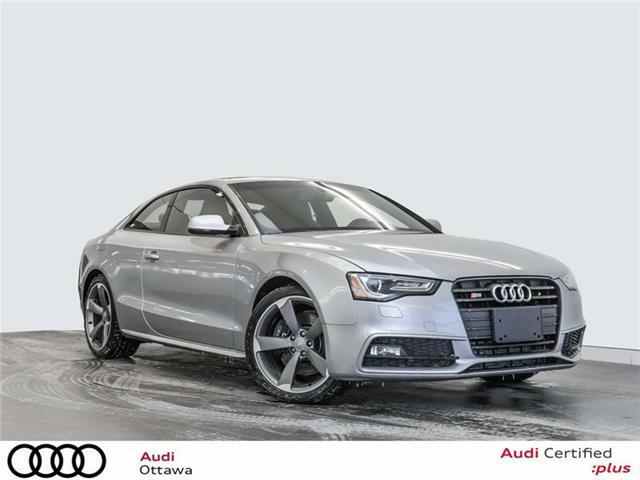 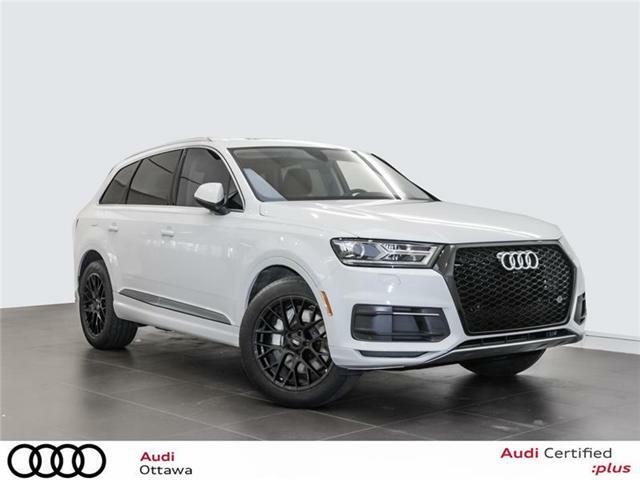 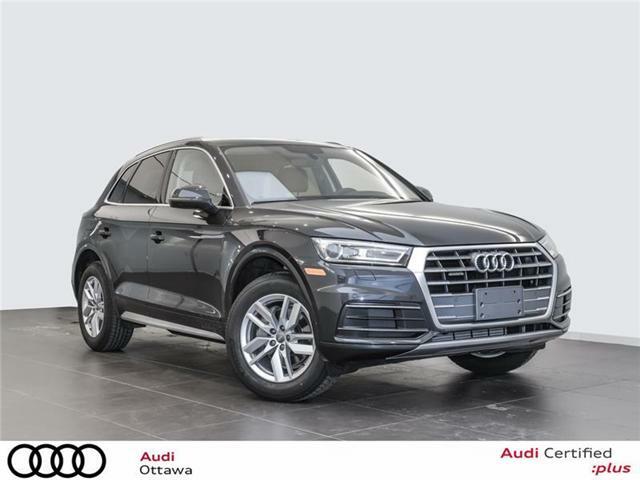 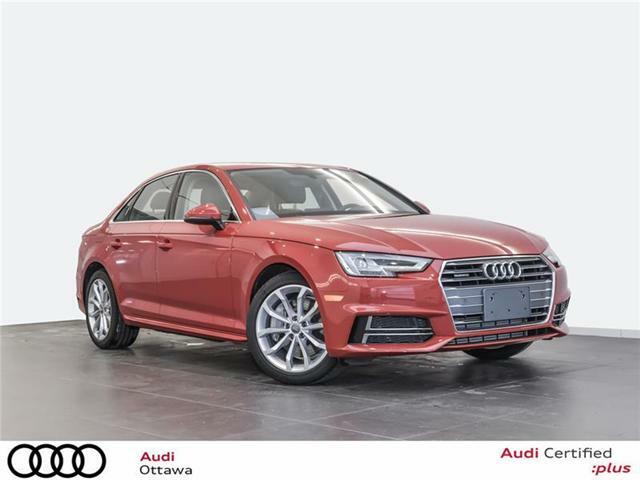 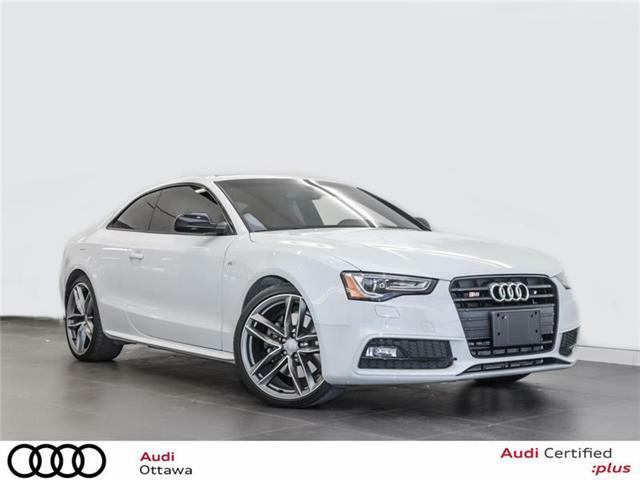 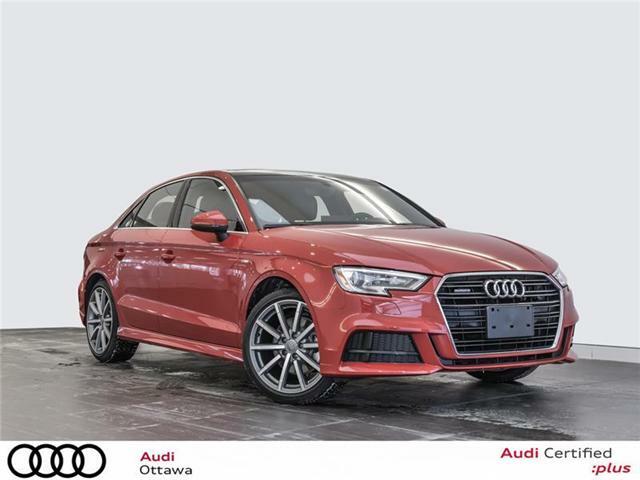 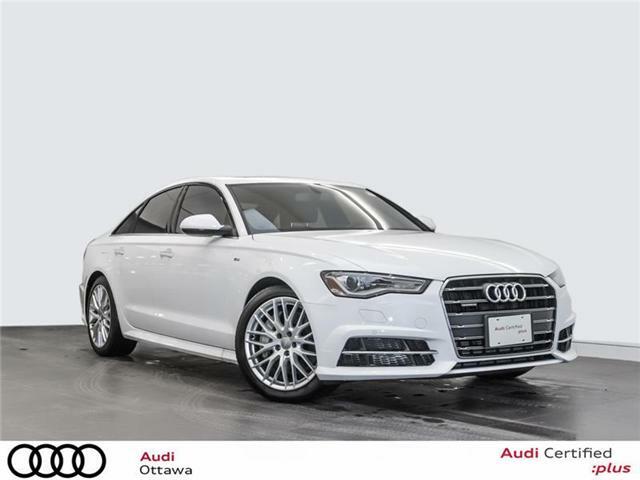 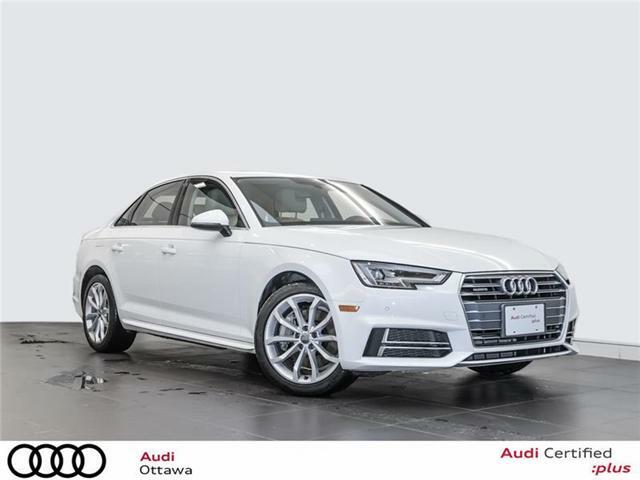 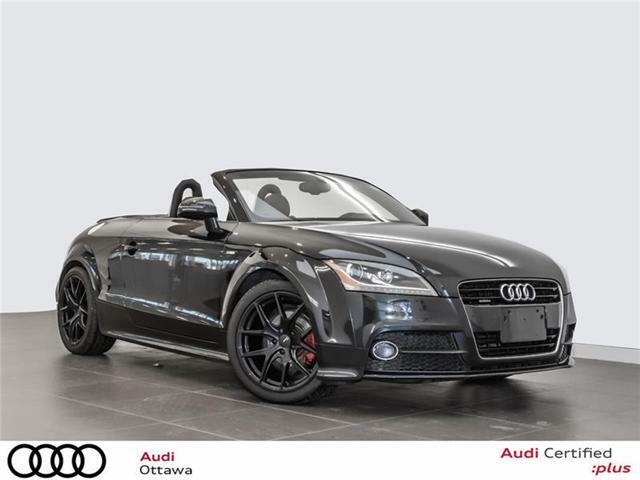 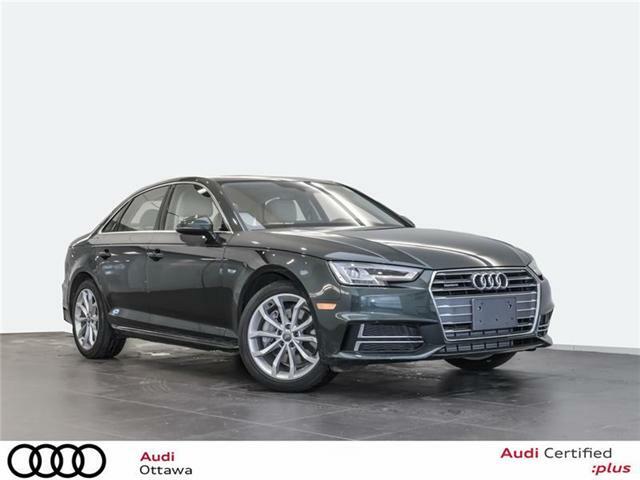 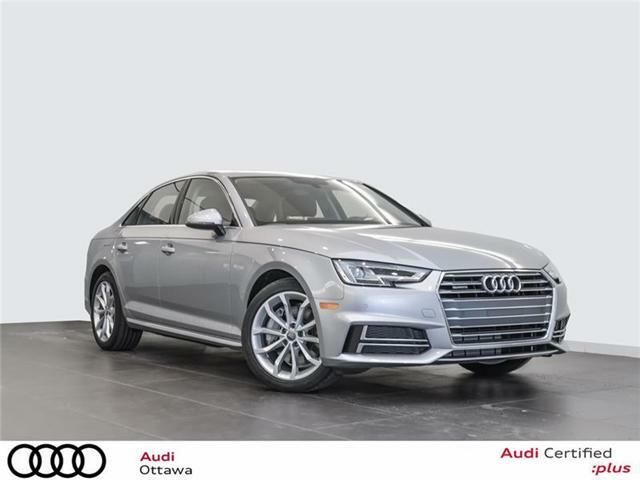 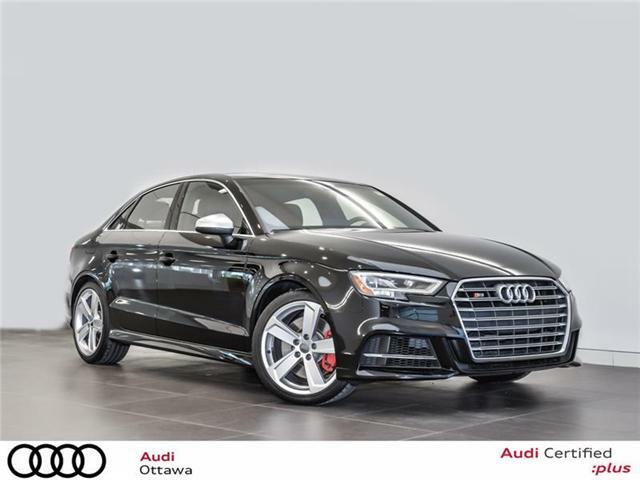 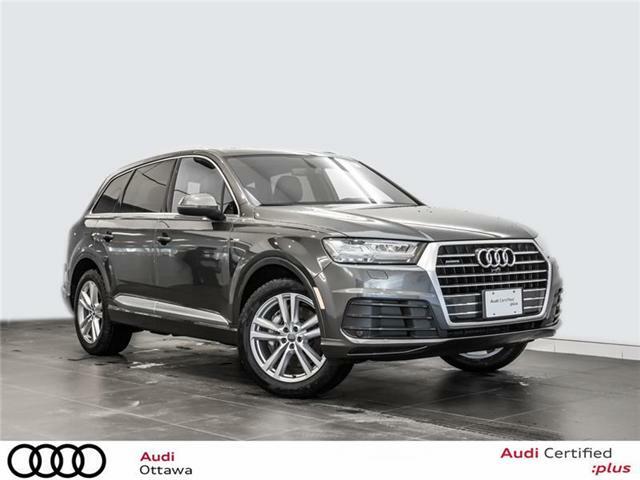 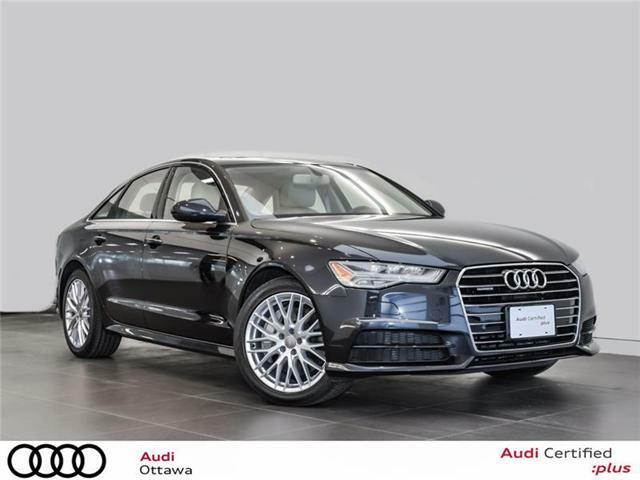 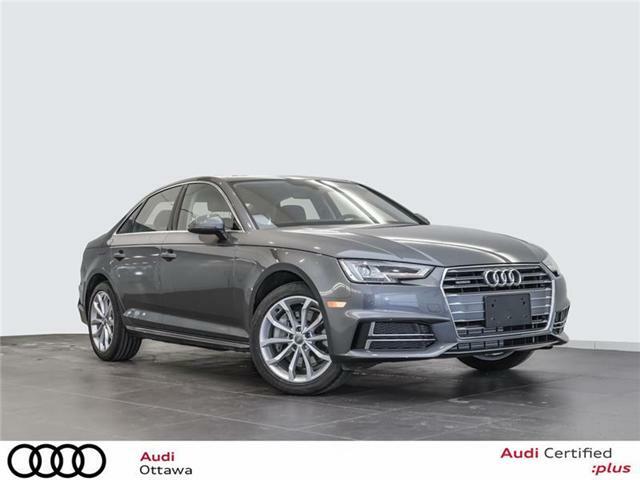 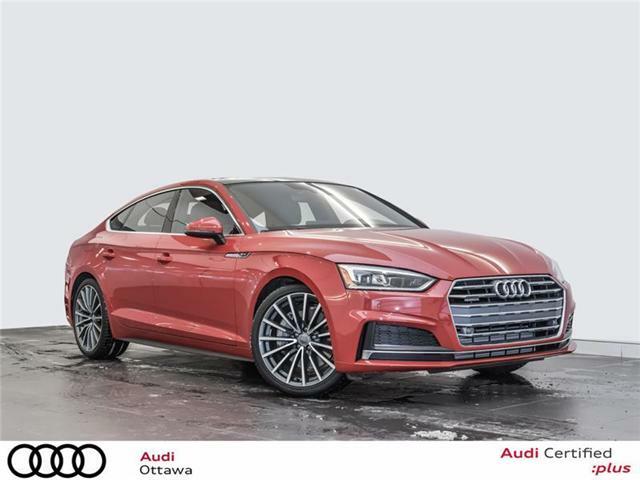 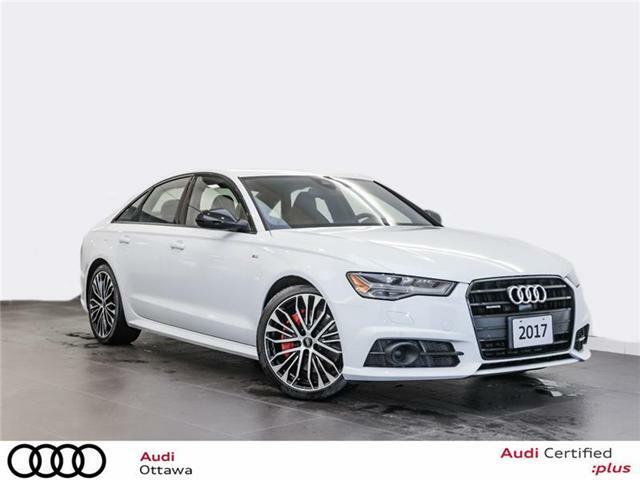 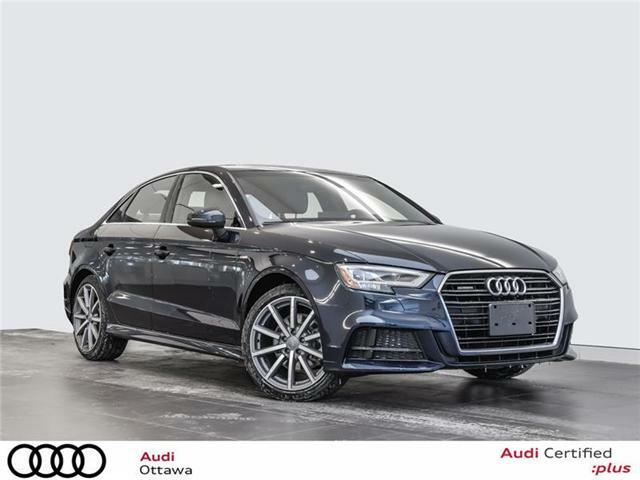 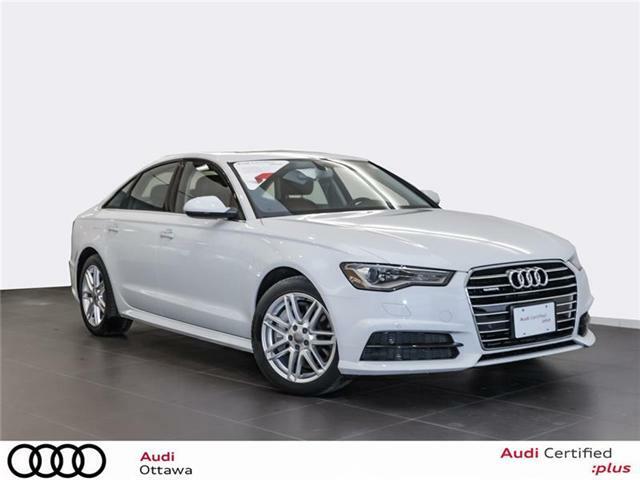 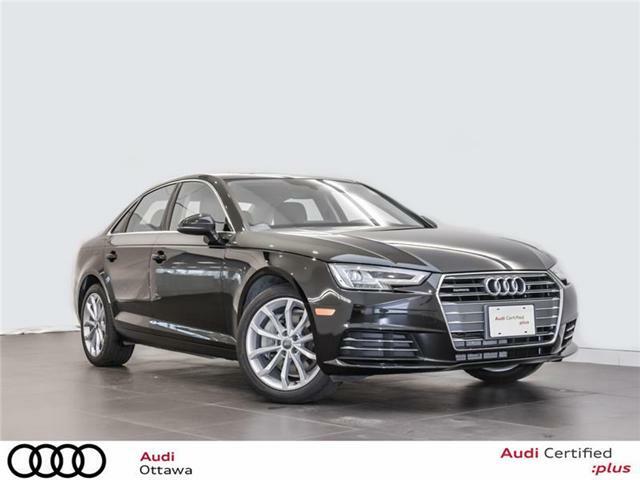 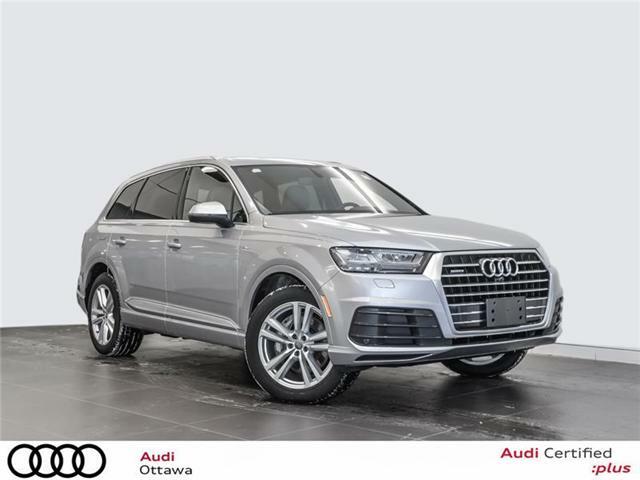 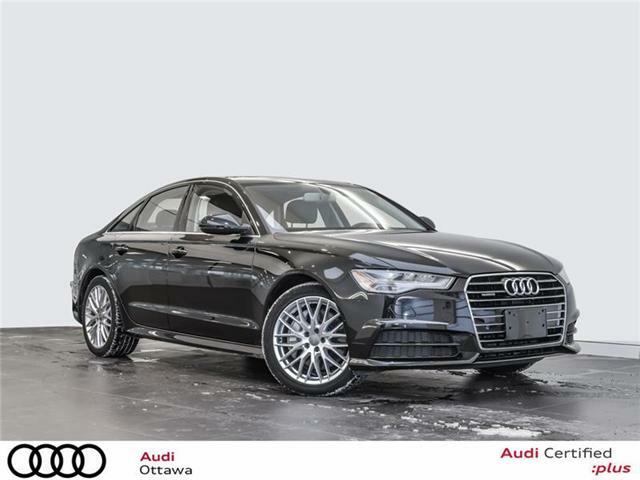 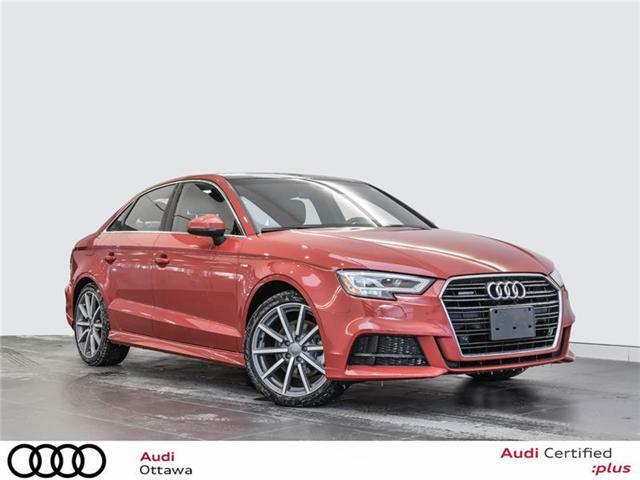 With each vehicle covered by Audi’s extensive limited warranty, buying a Certified :plus Audi means that you are guaranteed a true Audi experience.